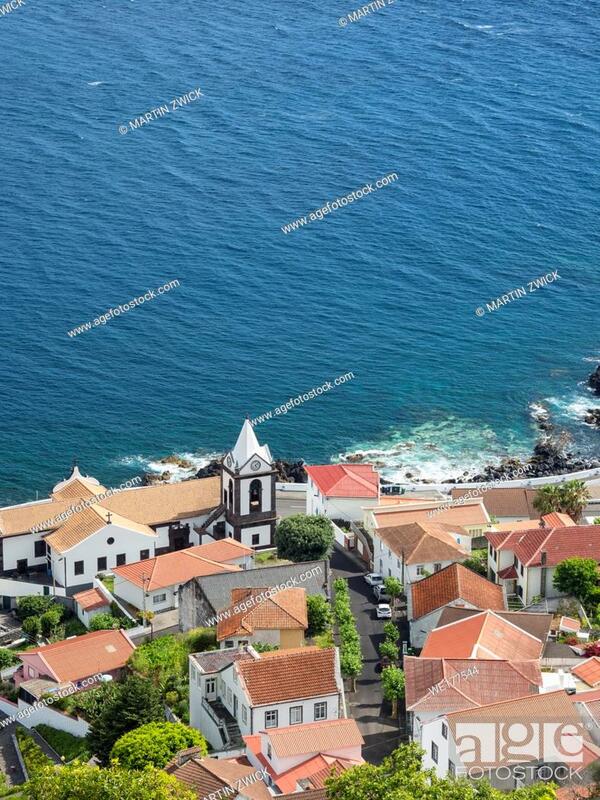 Stock Photo - Village Calheta. Sao Jorge Island, an island in the Azores (Ilhas dos Acores) in the Atlantic ocean. The Azores are an autonomous region of Portugal. Europe, Portugal, Azores.